We exist to love Jesus, love people, and love life! Our purpose is to pursue Jesus INSIDE the church through passionate worship, Biblical depth, authentic community, and OUTSIDE the church through acts of generosity and lovingly sharing our story of Jesus. We want you to stay connected to the word of God throughout the week. And if you happen to miss a Sunday or just want to listen or watch again, we have our messages available every week to catch up! 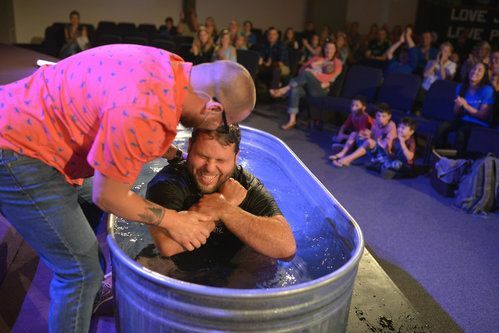 "This is where I learn life lessons and strengthen my amazing relationship with Jesus. love for people, love for Jesus, and love of life!" "When I walk into Hillcrest, there is a smile greeting me immediately, a warm cup of coffee, and an authentic, perfectly imperfect group of people all just doing life together"
I love seeing the diversity in the congregation. Brian’s sermons are engaging and spot-on. But most importantly, the people are genuine which allows me to truly be me. From the very first day, we knew it was gonna be our home and the place that would help us to grow our children’s faith.  Hillcrest has been such a blessing, from the teaching that inspires and challenges me, the amazing friendships, and the new sense of purpose I’ve found in serving.